Magical because the whole experience of creating a world from nothingness is so mysterious and so beautiful that you can’t possibly explain what it’s like to a non-writer. But what happens when you’re done with a writing project? Take reading, for instance… do you ever take some time to process a book when you’re done with it? Let it simmer in your mind for a while before you pick up another? 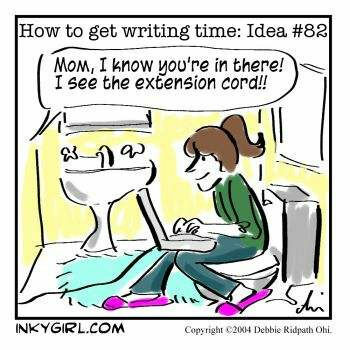 I do… and quite similarly… I take some time between writing stories. When my brain is coming down from its writing high and relishing the small but earned break I give to myself before I tackle the next world I have on queue to create. I write short stories. I can only work on one story at a time (even though I may have 10 other story ideas poking at my brain all at once). Coming to the end of a story draft is a glorious time filled with light and hope and happy dances and the feeling that you might actually be able to call yourself a writer after all. I print my draft, feel the paper in my hands, my inked words, my tangible imagination—it feels so good!—I read it over with a pen, circling, underlining, running a line through sentences, words, paragraphs, praying that I won’t hate this draft in the morning; I email my story to a few trusted readers who promise to get back to me with feedback. And then I wait. I might pluck a few guitar strings while I’m in this time zone between stories. 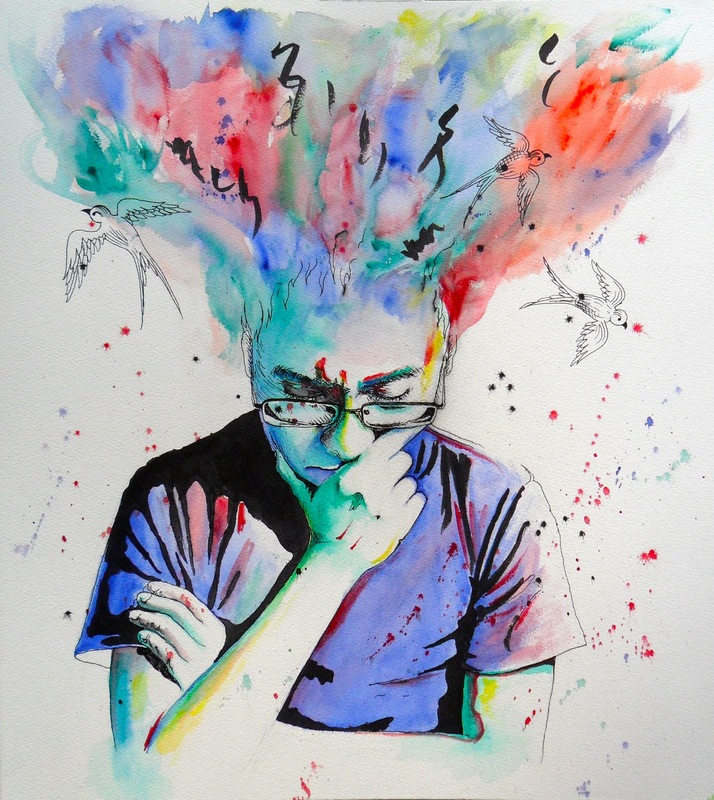 I might peruse through other story drafts, scratch my head and wonder where to pick up and continue the narrative. And all the while the glorious feeling of having finished a story begins to slowly fade. The time between stories stretches along and I realize I should probably stop waiting idly for feedback from my readers and start working on another story while I wait. I’ve been doing really well with my writing routine this year and I’m proud of myself. When I’m on a roll, I’m on a roll, and I feel invincible as far as productivity goes. But when I finish a story draft… that’s another… well, story. I’m finding that I have a hard time gearing back up into writing mode again. And yet… I know that taking time away from finished drafts is important for perspective. If you’re like me, you’ve read your story draft 1001 times and you can therefore no longer read it objectively. So you do in fact need some distance from your story, so you can come back to it with the fresh perspective needed to revise it fully and completely. But I need to get better at controlling this time between stories. I can’t linger in this limbo for too long… I need to learn to set my finished story aside and move on to my next project a little faster. I’ve been getting better at consistency as far as writing regularly goes, but the juncture between one story and the next has proven to be a little trickier to navigate. How about you? Do you linger in the time between stories? If so, how do you spend this time? How long does it take you to bounce back into the writing zone—into your next writing project? 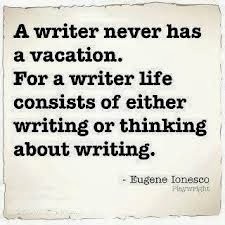 Or do you not take a break from writing at all?